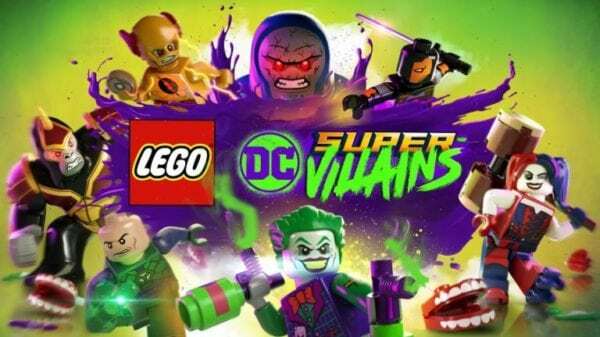 Warner Bros. Interactive Entertainment and TT Games have revealed a new story trailer for the upcoming LEGO DC Super-Villains. This latest trailer introduces us to our team of baddies and shows us why we need to embrace our inner villain. In LEGO DC Super-Villains the Justice League have vanished, no more Superman to defend the Earth. Instead, the planet’s protection has been left to a group of individuals from a parallel universe who claim to be the Justice Syndicate. 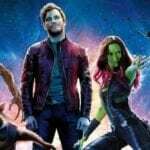 Players and their renowned Super Villain allies, including The Joker, Harley Quinn, Sinestro and Killer Frost, will set out to uncover the intentions of this mysterious superhero wannabes with all the action packed humour you can expect from a LEGO game. This latest LEGO game will feature a new character creator option which will allow players to create and play as their own DC Super-Villain character. 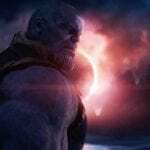 This feature is a first for the franchise but will enable players to become the centre of the story as they lead a team of iconic villains through the adventure. LEGO DC Super-Villains will arrive on PC and consoles this October.